An idea that has been floating around since the conception of All Call Signs, was to create a podcast where Dan, one of the founders, can talk about his personal journey through PTSD and also help shine a light on others who have their own stories. These podcasts will often be in audio journal or interview form and the plan is to do one a week, between 15 and 30 minutes long. 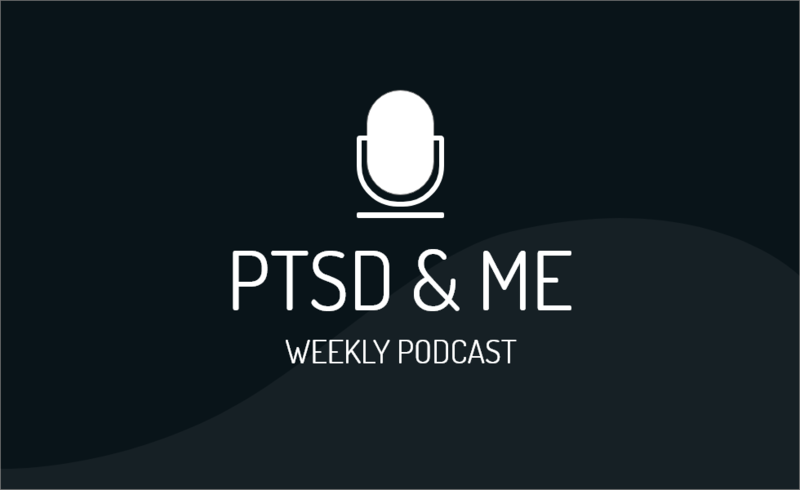 In this first episode Dan introduces you to the PTSD & Me podcast. By chance, it also happens to be International Men’s Day! A perfect time to lift the lid on men’s mental health, a subject that isn’t shared or spoken about anywhere near as often as it needs to be.